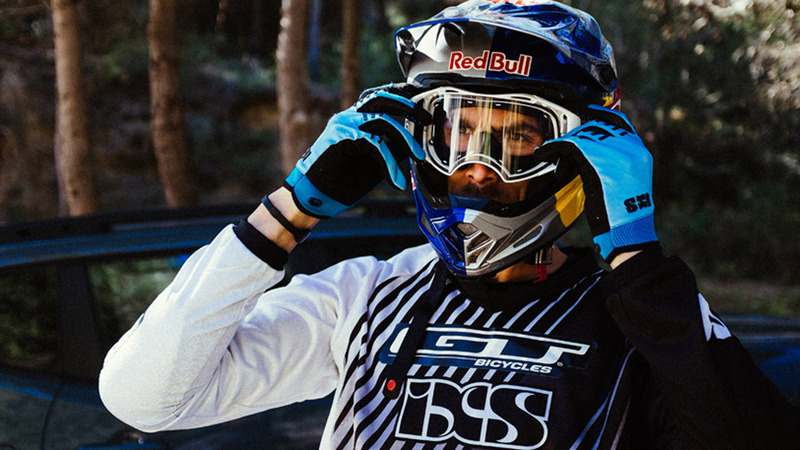 This rare insight into downhill's most famous family was brought about thanks to an exclusive collaboration with Red Bull and Jeep. Gramafilm produced a main edit, a tearaway riding clip and two short pre-rolls for Jeep to use across their digital platforms as well as a library of stills to be used across social media. To capture the speed and intensity of the riding, the latest in drone and Movi camera systems were used along with some all out sprinting slongside down the trails.